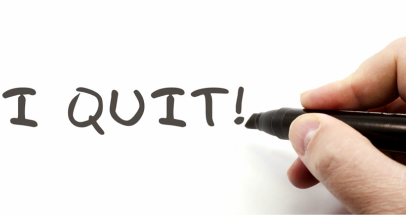 A constructive dismissal is a term used to describe when an employer coerces or forces an employee to resign. or otherwise creates such an intolerable work environment for the employee they feel they have no other option other than to resign. 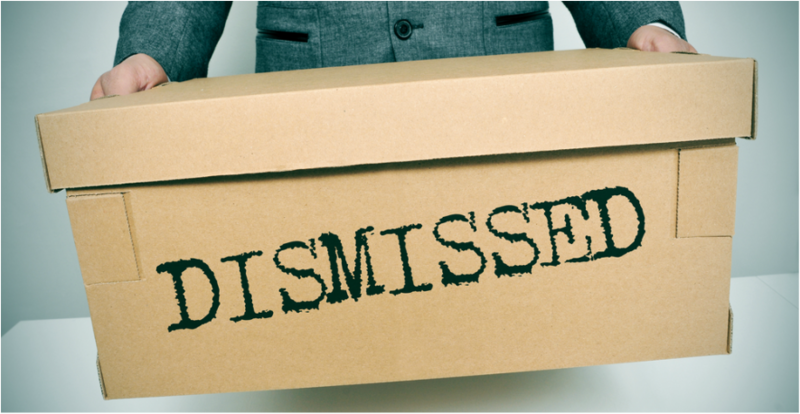 ​What constitutes a fair dismissal process? In New Zealand employment law a “dismissal” is any termination of employment by an employer. Dismissals can arise as a result of misconduct, redundancy, poor performance or as a final disciplinary step. Under employment law in New Zealand, dismissals must be justified and processes adhered to fairly. 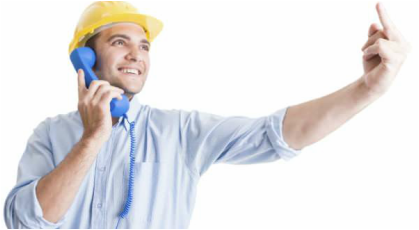 ​A fair dismissal process varies from employer to employee. In all cases, provisions in the employment agreement should be followed, including the notice period. Where no provisions exist, reasonable notice is required. Employees are entitled to be told about any problems and whether disciplinary action or dismissal is a consequence. Employers must have a good reason to terminate employment. When employee misconduct is very serious it warrants instant dismissal. In all other exceptions, and without prejudice, employers must investigate allegations of misconduct carefully. Employers should provide guidelines for employees, clear standards to maintain and opportunity to improve. ​Employers must give employees a chance to tell their version of events, before the employer makes a final decision. Within 60days of an employee’s dismissal, employees may request from their employer a written statement for the reasons of dismissal. Upon request, employers must supply the written reasons of dismissal in 14 days. Failure to do so can give an employee grounds to raise a grievance. Employers may dismiss new employees on a 90day trial period at any time without providing a written statement. An employee may still pursue a personal grievance for issues such as harassment or discrimination.